What are most Famous Engagement Rings? There are very few moments in a woman’s life like the one when the man she loves gets down on one knee and asks her to be his wife. The memories of that moment – and the ring that inevitably accompanies it – will last a lifetime. Every woman can describe every detail of her own ring and the story that goes with it, but some engagement rings are so magnificent that pictures and stories about them circulate beyond the family and friends of the women who wear them. Gracing everything from tabloid covers to history book pages, these rings are almost as famous in their own right. 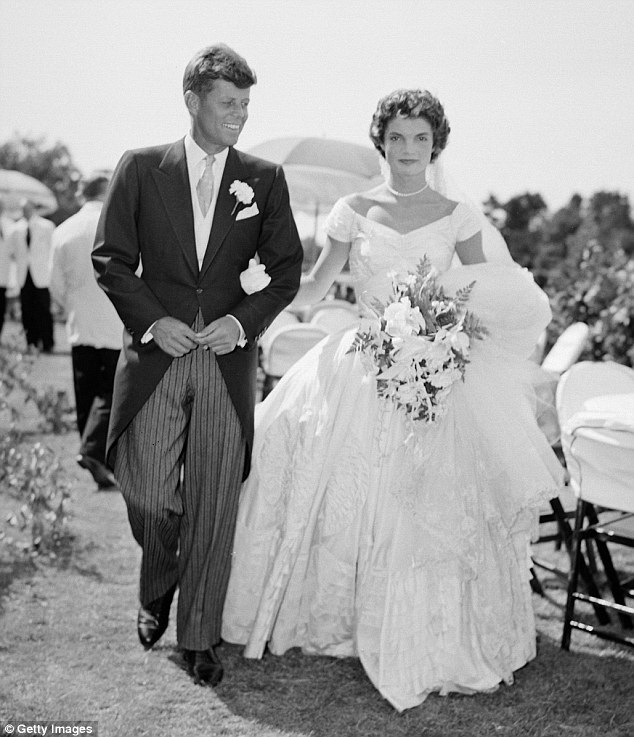 The ring that marked the engagement of Jaqueline Lee Bouviere and John F. Kennedy is no doubt legendary, both for its luxury and its striking art deco design. Jackie O’s ring features a number of different gems of different cuts. Though the stars of the ring are the 2.88-carat diamond and a 2.84-carat emerald, the marquise-cut diamonds that set them off are equally beautiful and necessary. 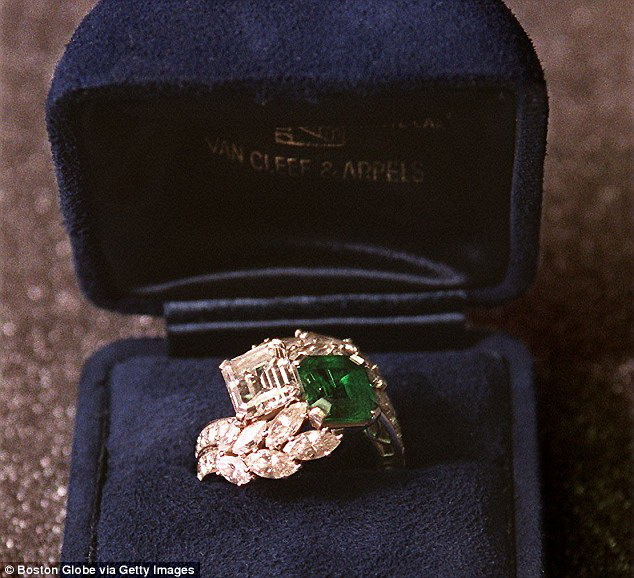 The ring was a masterpiece for French jewelry company Van Cleef & Arpels when it made its splash onto the scene in 1953. Many little girls dream of growing up and marrying a prince, and the world watched wide-eyed as this dream came true for American actress and sweetheart Grace Kelly. In 1956, Kelly was wed to Rainier III, Prince of Monaco. The engagement ring was certainly worthy of a princess. The simplistic but stunning ring features a 10.47-carat emerald-cut diamond, flanked on either side by delicate baguette diamonds. It is finished off with a platinum setting for an approximate value of 3.5 million euros in today’s currency. Very few things have the longevity of a gemstone. For that reason, families often pass down engagement rings. Even for those for whom money is no object, there is a certain charm and dignity of sharing something across generations. This is certainly the case for the British Royal Family. In autumn 2010, Prince William proposed to Kate Middleton using his mother’s sapphire ring. The ring, which had also been the engagement ring of Lady Diana Spencer, features a 12-carat oval blue Ceylon sapphire. The ring is surrounded by fourteen solitaire diamonds and set in 18-karat white gold. Prince William said at the time that it was his way of making sure “[his] mother didn’t miss out” on his engagement day. As it happens, heirloom diamonds were nothing new for Prince William’s family. His grandmother, Queen Elizabeth II, also wears an engagement ring featuring diamonds that have been passed down. In this case, from a tiara worn by the queen’s mother-in-law, Princess Andrew of Greece and Denmark. Audrey Hepburn, of Breakfast at Tiffany’s fame, is famous for her charming films, quotable quotes, and unique style. Her engagement ring – or rather, rings – paid homage to this blend of elegance and uniqueness. 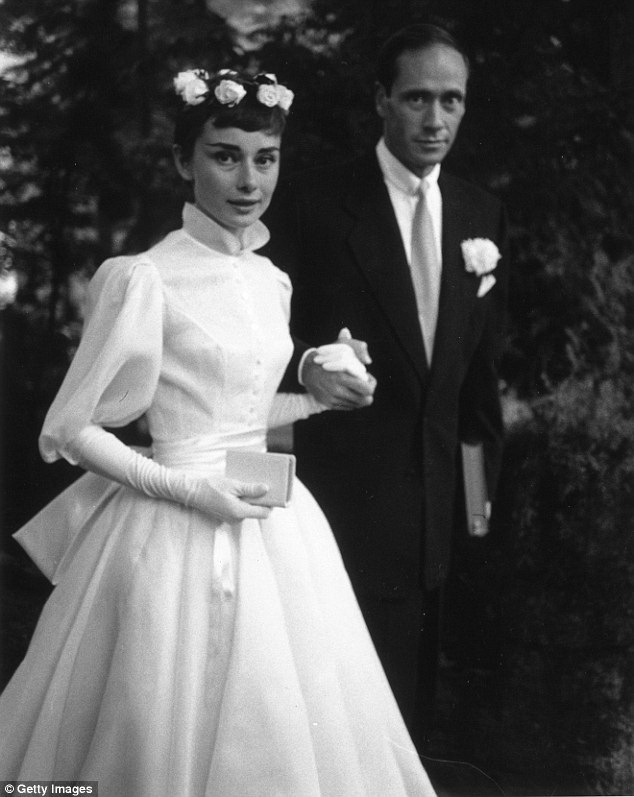 Hepburn’s beau, fellow actor Mel Ferrer, presented her with a set of three unique stackable bands, one each in white, yellow, and rose gold. The white gold ring is brilliant due to the fact that it is an eternity band set with many small diamonds encircling the finger. Elizabeth Taylor always had style in abundance. Her husband Richard Burton surely must have taken this into consideration when he selected her stunning 33.19-carat engagement diamond. Much like Grace Kelly’s diamond, the spectacular stone has baguette diamonds on either side. 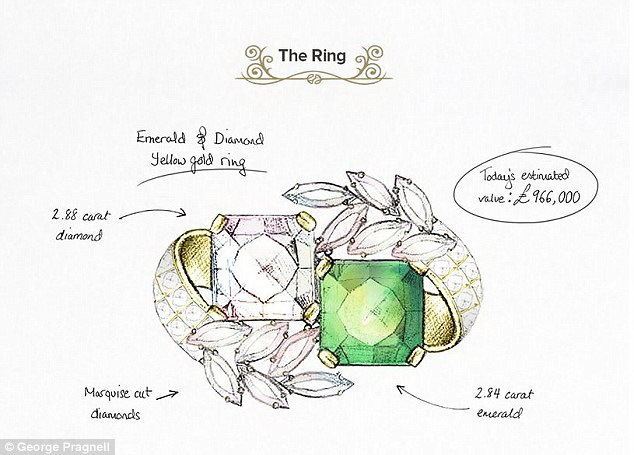 The ring was reportedly sold at auction in December 2011 for a sum of no less than €7,910,032. Jay-Z was already a wildly successful hip-hop artist when he proposed to Beyoncé Knowles. His money and status allowed him to present her a truly unique and beautiful engagement ring. Beyoncé’s ring is a unique octagon-cut diamond on an eternity band of smaller diamonds. She dropped the ring at the 2014 Met Gala, allowing Jay-Z to stage an adorable second “proposal” as he picked it up. In Beyoncé’s 2008 single “Single Ladies,” she said “if you like it, then you should have put a ring on it”. If her ring is anything to go by, Jay-Z liked it a lot! In January 2016, Mariah Carey’s enormous diamond engagement ring took the tabloid world by storm. As she coyly asked her audience at a Las Vegas concert, “Anybody notice I got a new bauble?” No doubt her fans had, even a number of rows back! 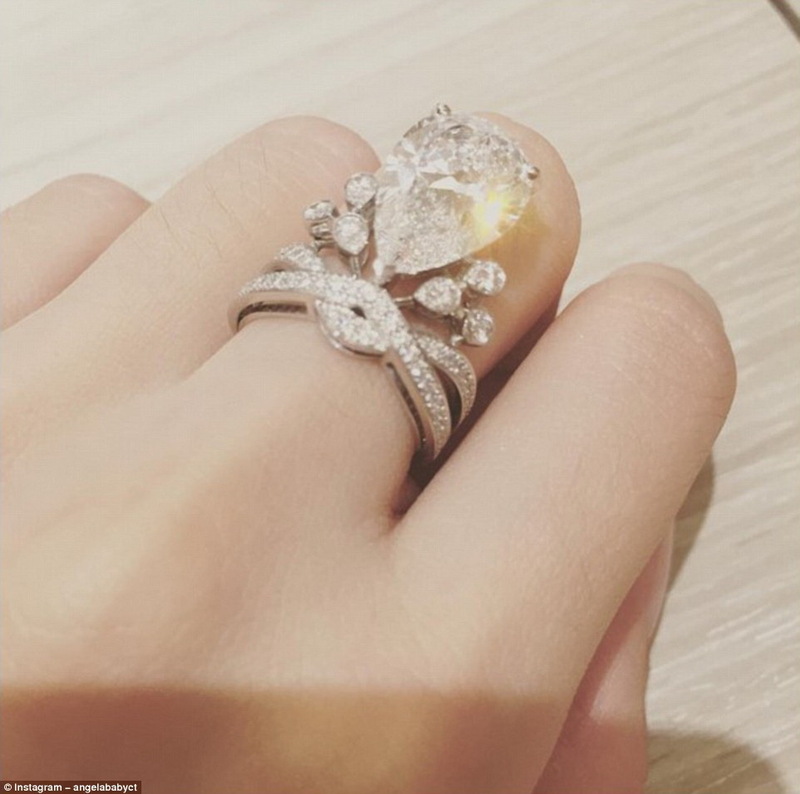 The ring designer was a friend of Carey and her billionaire fiancé James Packer. 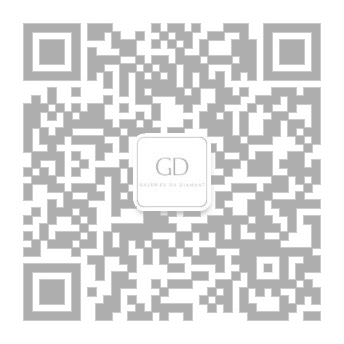 It features a simple design, with intention to communicate sophistication. However, it is anything but understated. The diamond at the center of the ring is an astounding 35 carats, and the setting is platinum, for an approximate worth of nearly €10 million. Engagement rings are a symbol of many things – romantic love, commitment, and new beginnings. Whether the wearer is a royal, an aristocrat, a celebrity, or otherwise, her ring tells a story of what has been and what the future holds. Not all engagement rings go down in history or join the ranks of “top ten” lists in celebrity magazines. However, they are all deeply meaningful symbols of love, and they are to last eternally by the women who wear them. While performer and model Angela Yeung – more commonly known by her stage name, Angelababy – is not a household name in Europe, her star power is more than formidable in her home country of China. Called “the Kim Kardashian of China” by many, Yeung celebrated her wedding with a ceremony that cost an extravagant and extraordinary €28 million. With a sum like that spent on the wedding, one can only imagine the ring that went along with it. The star of the ensemble of gems is a pear-shaped diamond measuring six carats. 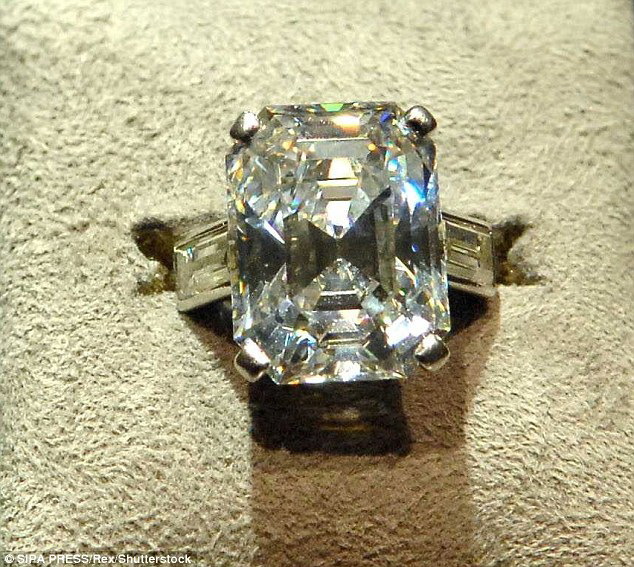 It is surrounded by a half-carat of brilliant-cut diamonds (for an estimated value €1.5 million). The setting is reminiscent of a crown or tiara. It is extending from the band to nearly the middle of the wearer’s finger.